Description: Five properties consisting of four Chicago metropolitan area properties, located in suburban Carol Stream and Streamwood plus two in the Chicago city limits, and a fifth asset in San Diego, CA. The IL portfolio consists of 2,548 storage units with 251,545 net rentable square feet. 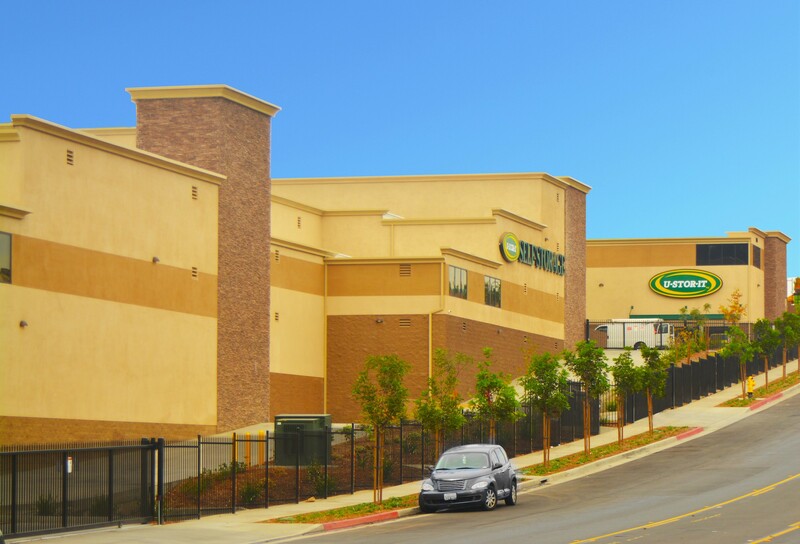 The San Diego facility consists of a four story, 98,000 net rentable SF building with 1,145 storage units plus 16 parking spaces on a 1.9 acre sloped site. The building has three elevators servicing three dedicated loading areas.